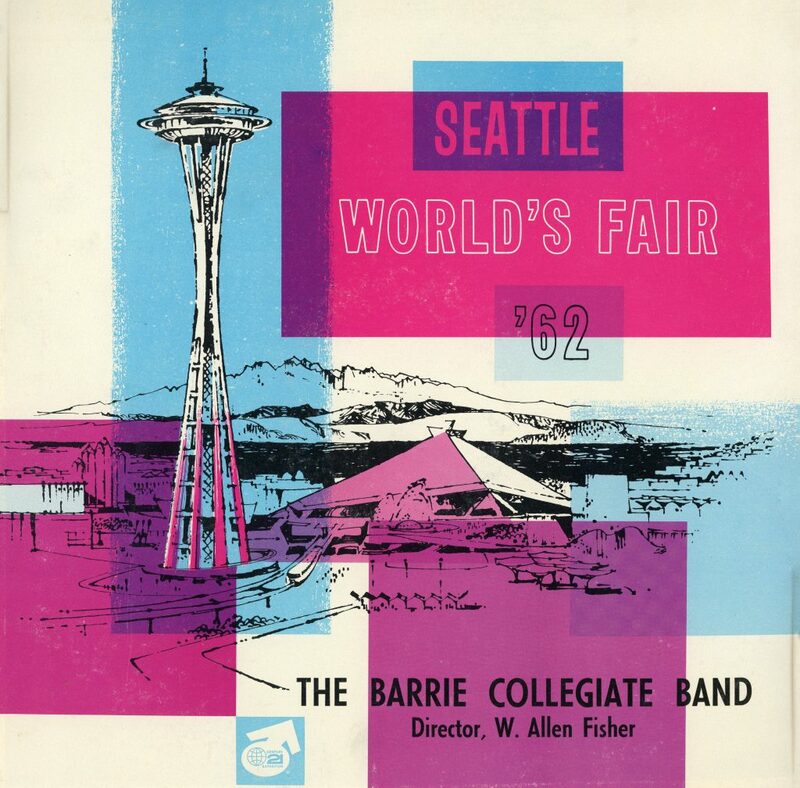 The Barrie Collegiate Band – Seattle World’s Fair ’62. Home/The Barrie Collegiate Band – Seattle World’s Fair ’62. Tags: Band, Barrie Central Band, Barrie Central Collegiate, Music, Record, Seattle, W.A. Fisher, World's Fair.